Weaving versatility into our designs is one of our top priorities. 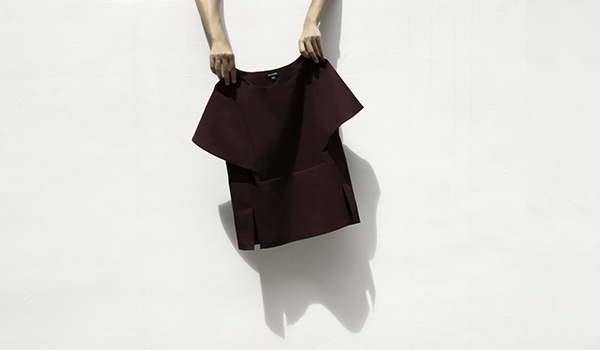 A lot of thought goes into designing a piece such that it can create multiple looks for a long-lasting wardrobe. 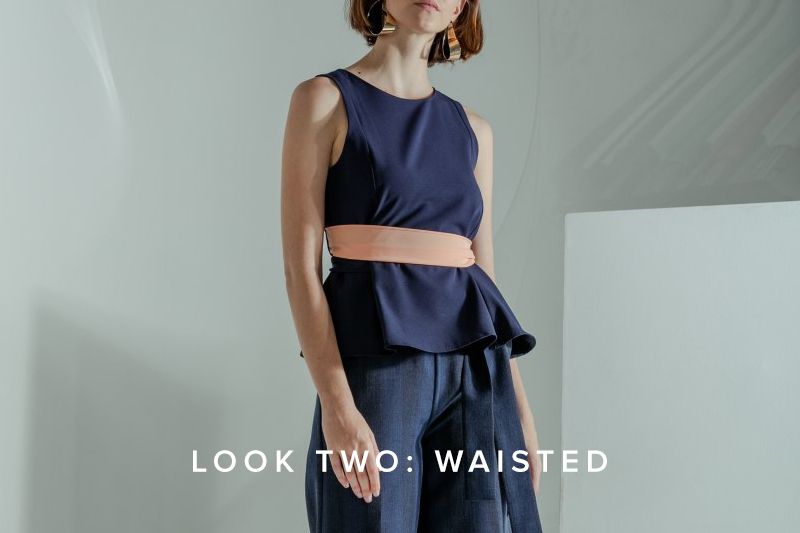 The Contrast Sash Top is designed to be worn in 3 ways, and this post will guide you on how to master all 3 looks. Step 1: Holding both front and back sashes to your right, tie a knot. Step 2: Fold each sash into a ribbon loop. Tie it into a big bow. Final look: A ribbon is tied to the right. We love the flared look for its comfort and ease of movement! Step 1: Bring both sashes towards your left. Step 2: Bring the back sash (beige) towards the front and tie a knot. Step 3: Loop the white sash into a ribbon. Wrap the beige sash around to tie a knot. Final look: The sashes have been transformed into a waistband. We love this smart-casual look that's stylish and comfortable. Step 1: Cross the sashes to bring the beige sash to the front and the white sash to the back. Step 2: Holding both sashes towards your left, bring the back sash (white) towards the front and tie a knot. Step 3: Loop the beige sash into a ribbon. Wrap the white sash around to tie a knot. 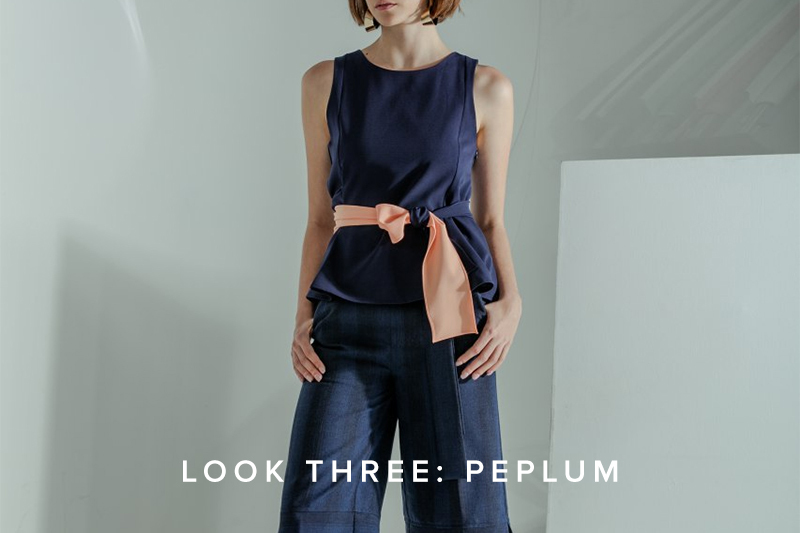 Final look: The sashes have been wrapped around for a peplum look. We love that the beige sash can be seen from the front! 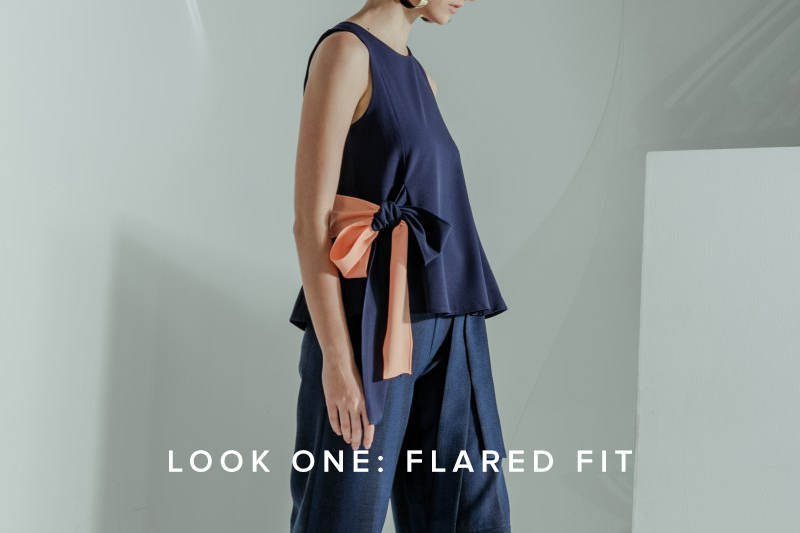 The Contrast Sash Top is available in White-Beige, White-Coral, and Navy-Coral.